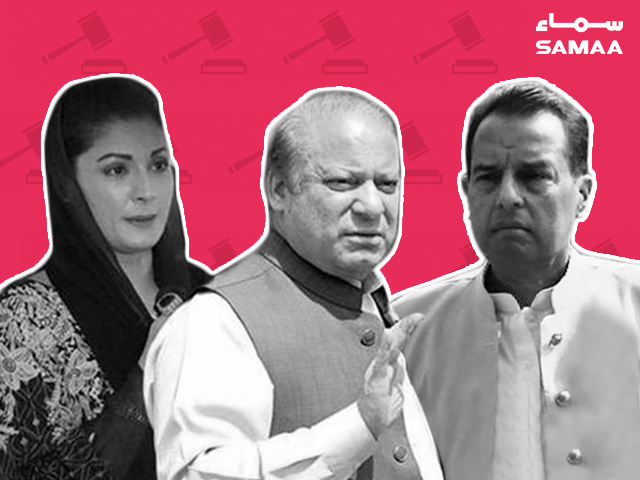 Former prime minister Nawaz Sharif, Maryam Nawaz and Captain (retd) Safdar have been released on parole for 12 hours and shifted to Lahore via the Noor Khan Airbase. Shehbaz Sharif had filed the request to grant them parole after the death of Begum Kulsoom Nawaz, the former first lady who passed away after a battle with cancer in London on September 11. Though they have been granted only 12 hours, there is a possibility that the government could extend their parole. Begum Kulsoom’s funeral prayers will be held on Thursday, September 13, at the Regent Park Mosque in London, after which her body will be brought to Pakistan on Friday. 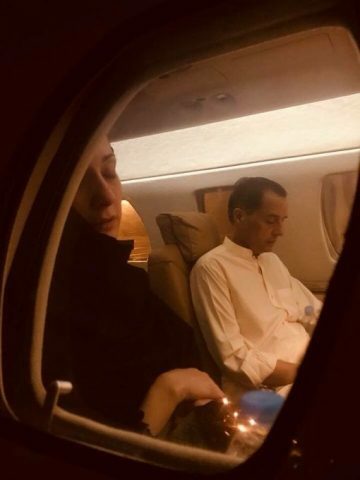 Shehbaz is travelling on the 9:45am flight to London to bring the body back to Lahore. Three rooms at the Sharif family’s Lahore house have been made into a sub-jail with strict security. They are only allowed to meet family members. The security at the sub-jail is similar to that at Adiala Jail, where the Sharifs were incarcerated. Ordinary workers will not be allowed to meet them and each visitor will have to obtain approval and sign in, just like at the jail. So far, Shehbaz and his son Hamza have been allowed to meet the parolees. Former defence minister Khawaja Asif is also at the sub-jail. 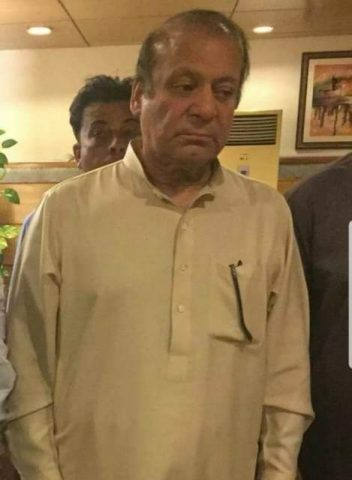 However, PML-N leader Saira Afzal Tarar and a Punjab MPA have not been allowed to meet the Sharifs. Strict security measures have been taken at the Sharif family home, with special branch officers stationed from the night before. The route from the airport to the house was also manned by police.